We accept all forms of payment, including cash, check and credit card (Visa, MasterCard, American Express, and Discover). We also participate with CareCredit™ should you wish to finance your purchase. With no to low interest rates, CareCredit allows our clients to make smaller payments over time to get treatments they want now. Sign-up is quick and easy and decisions are made in minutes. 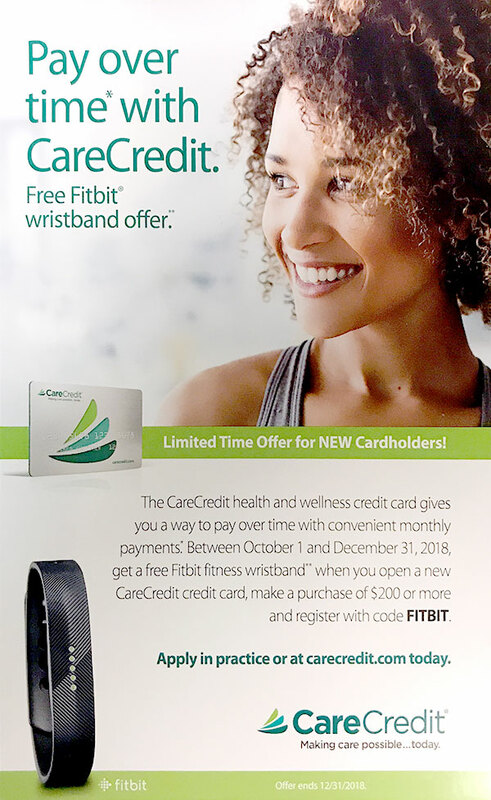 Visit http://www.carecredit.com to see if you qualify and your account can be used in our office just like a regular credit card. Note that the prices below do not include tax, implants, garments or other special equipment required. Anesthesia and surgical center fees are additional. Revision or correction of prior surgery done elsewhere may carry higher associated fees on a case by case basis. To learn more about the services listed above, contact us in our New Haven, CT office.